PRaVDA will produce the world’s first accurate proton CT images for patients undergoing Proton Therapy for the treatment of cancer. The dose uncertainty will be reduced from +/-3.5% to +/-0.5%, so allowing more patients to benefit safely from this revolutionary treatment. 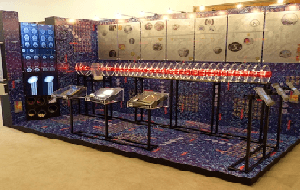 PRaVDA is probably the most complex medical imaging system ever conceived. Our international consortium consists of 6 universities, 5 NHS trusts and the National Research Laboratories in South Africa. REVAMMAD is aimed at combating some of the the EU’s most prevalent chronic medical conditions using retinal imaging. 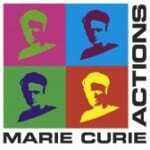 The 3.8 million euro project is training a new generation of interdisciplinary scientists for the academic, clinical and industrial sectors, and will trigger a new wave of biomedical interventions. Our PhD students are receiving training by some of the EU’s leading academics and practitioners to achieve further diagnosis, prognosis and prevention of diseases such as diabetes, hypertension, stroke, coronary heart disease and retinal diseases. MyHealthAvatar is an innovative digital representation of health status that is designed to act as a lifetime companion for individual citizens. It features an underlying architecture that supports the access, collection and sharing of a set of long-term records and information of individual patients. The 4D avatar will be equipped with a set of toolbox for simulation and data analysis to support clinical decisions from medical professionals. MyLifeHub aims to develop advanced techniques for aggregating and interpreting Lifelogging data from heterogeneous sensors for ophthalmic care. It will be utilized as a platform to assess the impact of visual impairment on the quality of life (QoL) of ophthalmic patients both in general health terms and in vision specific terms. Novel data mining and machine learning techniques for the analysis and integration of Lifelogging data will be investigated to allow for the assessment of QoL. 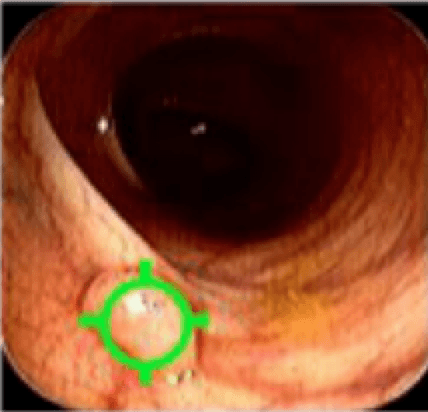 The aim of this project is to study the feasibility of developing computer-aided detection (CAD) algorithms for automated identification of bowel polyps and cancer, by performing advanced computer vision and statistical learning technology on video recorded data at colonoscopy. This will be measured through assessment and matching of identified polyps, mucosal vascularity and lesion morphology to specific mathematical features and differentiation of “normal” from “abnormal”. Automated quality assessment of ultrasound scans against the published criteria that are widely accepted. 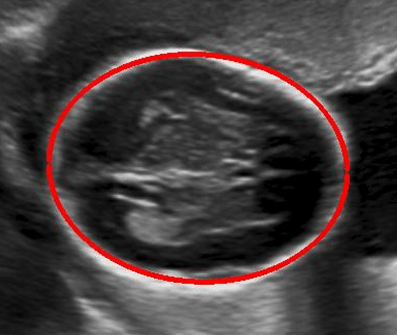 Fast and accurate segmentation and measurements of foetal biometry. The project will evaluate the role of automated RVG analysis in patients with wet-AMD treated with different anti-VEGF agents with regard to identifying disease progression and predicting non-responders to the treatment. 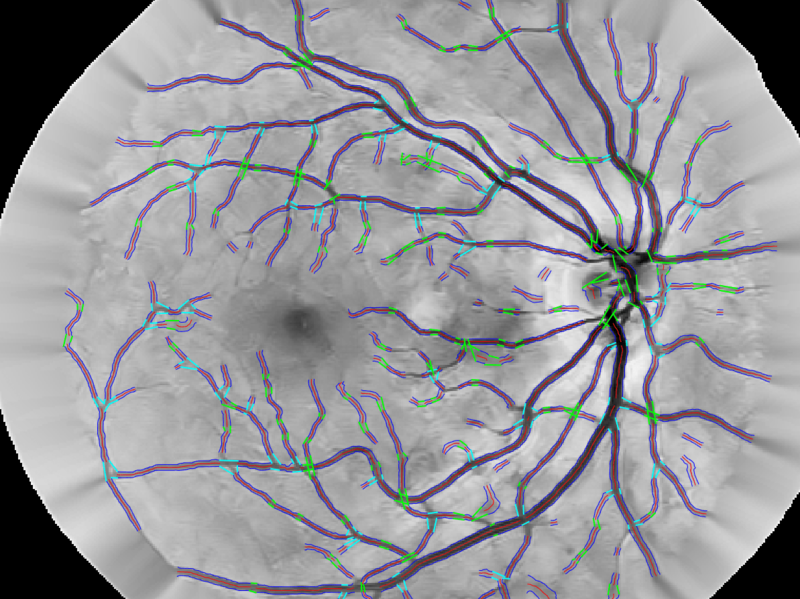 The project will operate a novel fully automate vascular analysis software that is capable of extracting various vascular geometrical features of most of the retinal vascular tree across the fundus image, and therefore offering an advanced detailed analysis of the whole vascular network spread across the retina.